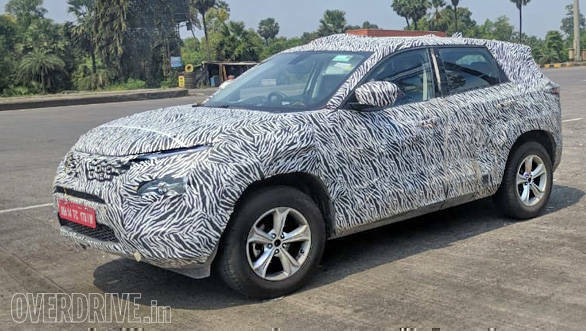 Reports on the internet suggest that Tata Motors will unveil its much anticipated flagship SUV, the Tata Harrier sometime in December. 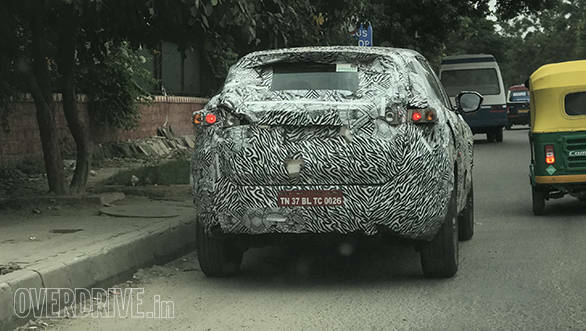 Bookings have already begun for a deposit of Rs 30,000 and the SUV will launch in January 2019. The new engine is called the 2.0-litre Kryotec and is derived from FCA's Multijet II motor seen on the Jeep Compass. 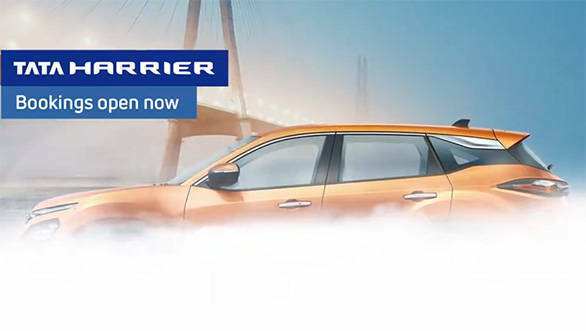 This four-cylinder, turbocharged motor is expected to produce around 140PS in the 5-seater variant that is set to debut first, the 7-seater Harrier will likely make 170PS. The new motor will have an electronically controlled variable geometry turbocharger (eVGT) for better responses. The engine has also been adapted to run on varying drive modes via the terrain response system that the Harrier will come equipped with. The engine will be mated to a six-speed manual and a six-speed automatic. The 5-seater should come in the Rs 9 to 12 lakh price bracket.